Just discovered this blog hop and I'm totally excited to go and see everyone else's blog! Hi! Newest follower. So excited about looking at the other blogs. 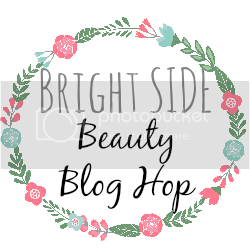 I used to join your blog hop all the time when my blog was still called Hush Beauty. I recently started over and re-did the whole blog, and I was so happy when I found your blog hop again and that you're still running it :) Thank you as always ! Yay I am so glad I found this! Cant wait to start reading all these new blogs! Yay, I cant wait to start reading all these new blogs and gets some inspiration. Hello! 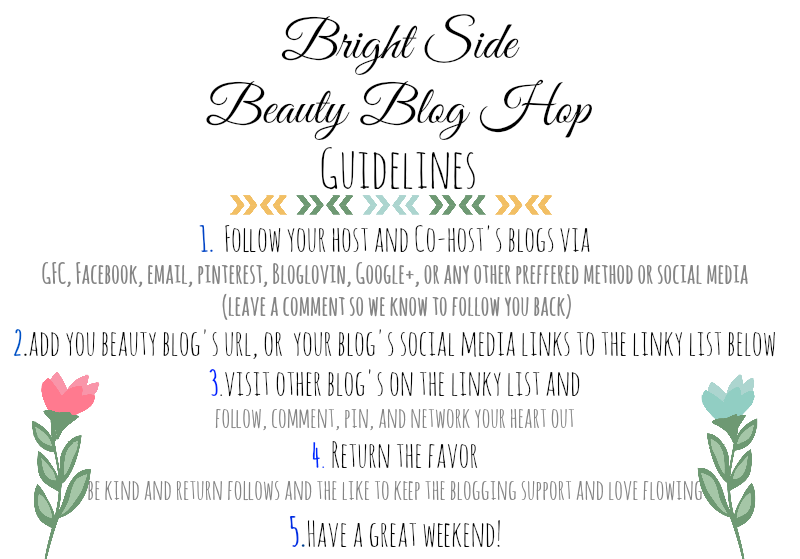 So I've just entered the blogging world and was wondering how on earth to gain some followers. This sounds like a great idea! This idea is really great! Thanks!